Brisbane definitely would not win any ‘most attractive city award’. Comments by Alain de Botton were not inaccurate. His criticism was about the unattractive style of the contemporary development and new architecture in and around the centre of the city. In this Brisbane is not alone. Local governments in Australia have a laissez-faire or market driven approach to development. Any idea of achieving any form of relevant aesthetic character is left in the too hard basket. As a result most new architect-development is not about enhancing the environment or dealing with local character or addressing climate change adaptation. As in most states, there is a close relationship between developers in planners. We are see the worst of this in NSW right now with the ICAC investigations. This has led to decades of development and architecture of an ugly style. With the need to deal with a host of requirement including climate change adaptation, there is a lot of spin attached to development that is totally meaningless with no connection to reality. In Brisbane, as with many settlements, most of the current architectural lobbyists and developers are about making money first, and applying a very token approach to climate change (at best) and along with a lot of spin, they then deliver rudimentary design solutions. The exceptions stand out but around the centre of Brisbane they are scarce. In Brisbane there are numerous heritage aspects that are real gems and add to the ambience of the place. The city benefits from being in a sub tropical environment and that the plantings are quite lush, especially in the eyes of visitors from southern states. Around the edges there are both new and historic parklands, cultural facilities, older suburbs and then there is the beautiful river. The older suburban Queensland house has a form of breeze-ways that for most of the year means that they do not require air conditioning. 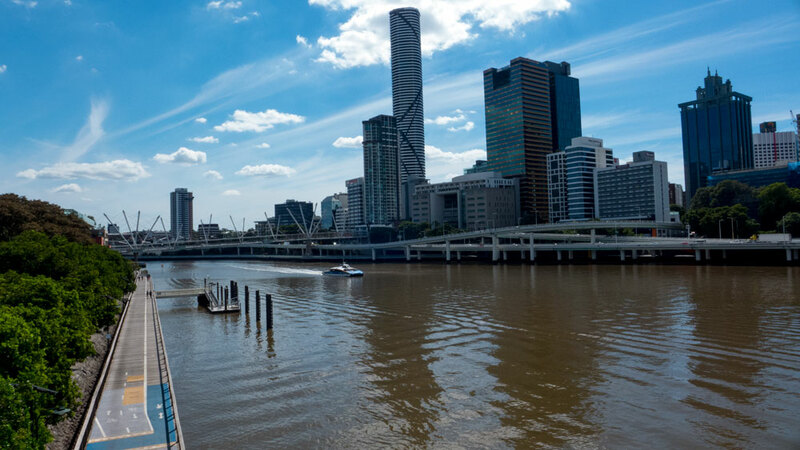 If Brisbane were to adopt far more use of double glazing, solar power, better insulation, shade trees and other adaptation methods, their use of power could be lowered. The cities new tower blocks are all fully air-conditioned and usually have loads of glass facing into the sun. The local government could have taken action years ago to develop a sub tropical and more effective and efficient style for all developments including office tower development. The opportunity and need for this is even more relevant today in 2014 as climate change starts to take hold. In Brisbane last week it was unusually hot even for the residents. In most Australian states the governments have been convinced to appoint a government architect. After years of observing these positions in action, one could only conclude that their establishment has been one significant waste of time and resources. The positions of government architect are there to improve the role of architects in the business of the cities and their development. Well what can I say. 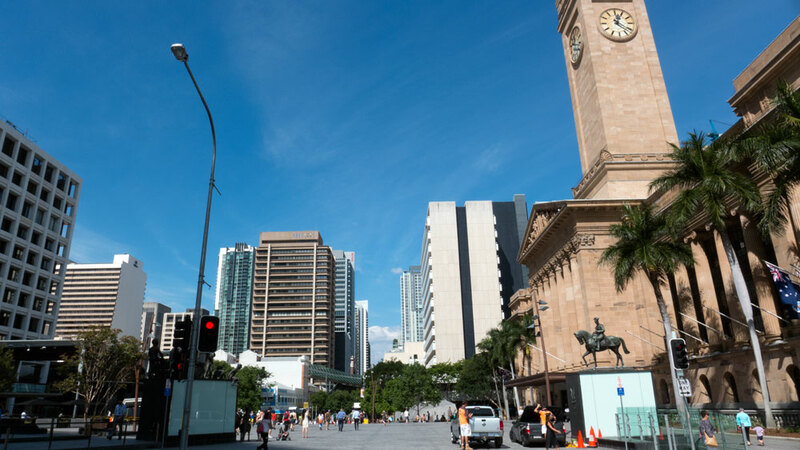 Look around and observe the nature of development happening here in the centre of Brisbane and across so many new and established communities across Australia. There is an urgent need to rethink these positions and to bring about some form of design, sustainability and citizen led commissions to enhance the built environment, to deliver an aesthetic approach to our settlements, including our major cities, the suburbs and all the rural and regional settlements. Architecture, along with many other professions and trades, have important roles in the delivery. But given the last decades of influence in poor outcomes, it is time to put architects, and planners, in their place. To achieve sustainable, livable, healthy and aesthetically engaging places to live and work and play, we need another approach to planning, design and development and one not dominated by the usual rent-seekers. Unfortunately the local government lack of care about maintaining and enhancing what could have been a very attractive and unique character of the Brisbane city centre has resulted in a confused and pretty ugly dominance of uninteresting architecture and not so inviting open spaces. There are a couple of exceptions, but most new architecture in Brisbane is fairly unattractive. It will not age well and will most likely be brought down in decades to come while the heritage buildings will just continue to look marvelous for many more years – even centuries. So back to where this all started. How do I consider the comments from Alain de Botton stand up in his criticism of Brisbane. Noting that we are to ignore the misleading statements made by most media commentators. I consider that he’s right on the mark! The local government has allowed architects-developers to deliver with an aesthetic quality as high as required. The quality of design in architecture and development required remains low. The city has many wonderful bits but the whole thing is becoming a bit of a mess. 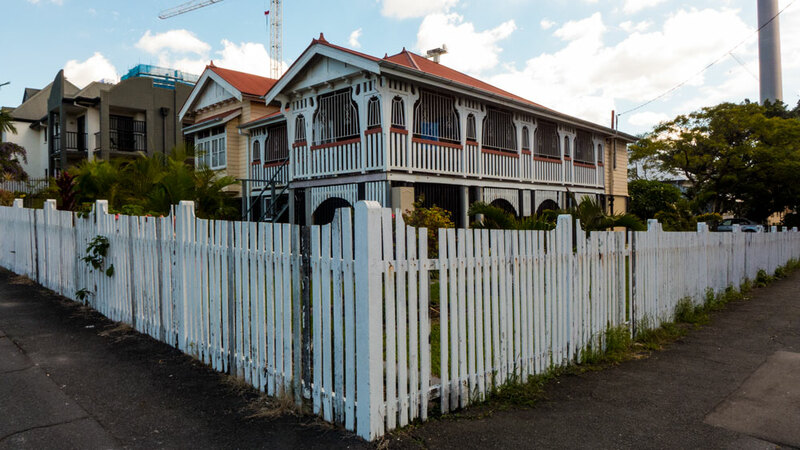 Brisbane is becoming less attractive as the developers and architects deliver to the low standards required of them. The Brisbane local government has and continues to fail to deliver an engaging, healthy and sustainable place for its citizens to work, to play and to live. I suggest Brisbane is a case study of how to get it wrong.